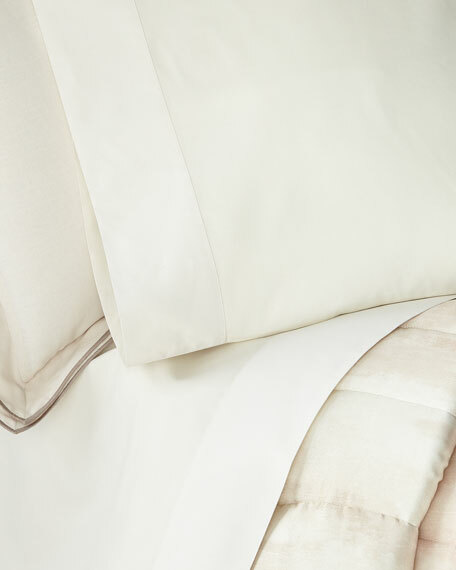 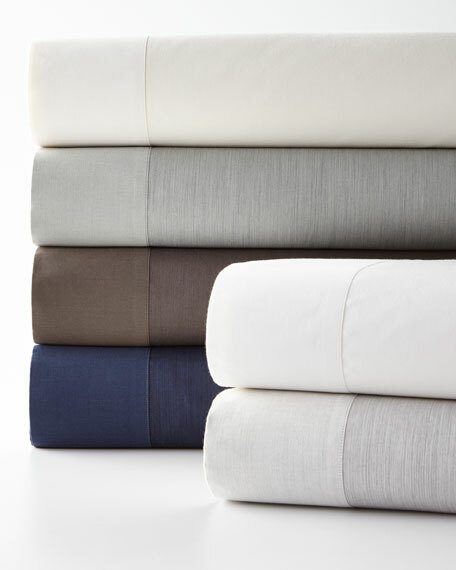 Sham made of 300-thread count cotton sateen. 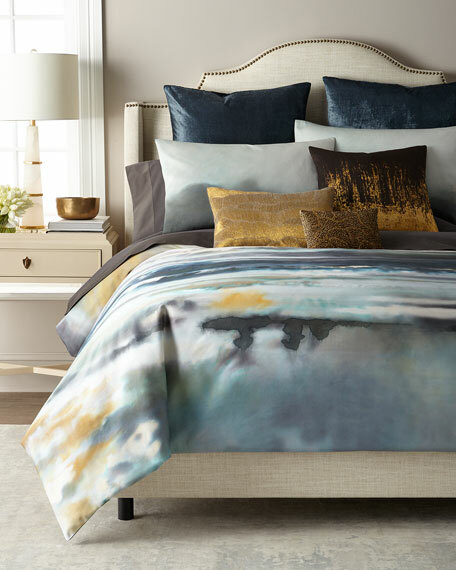 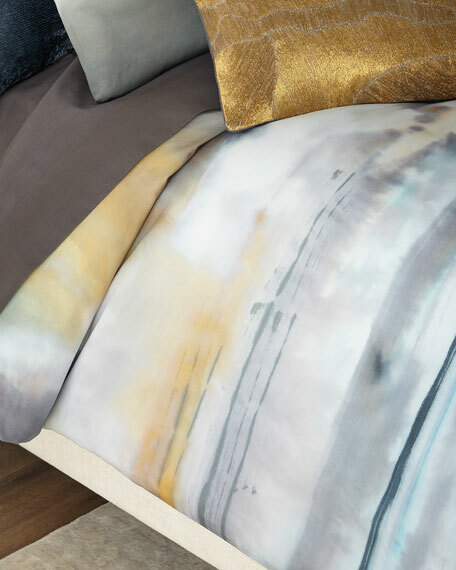 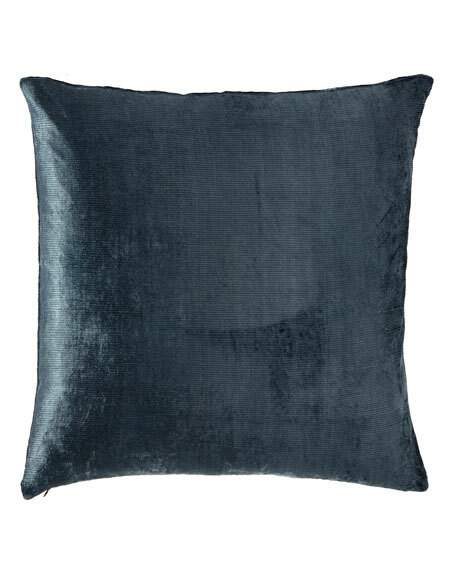 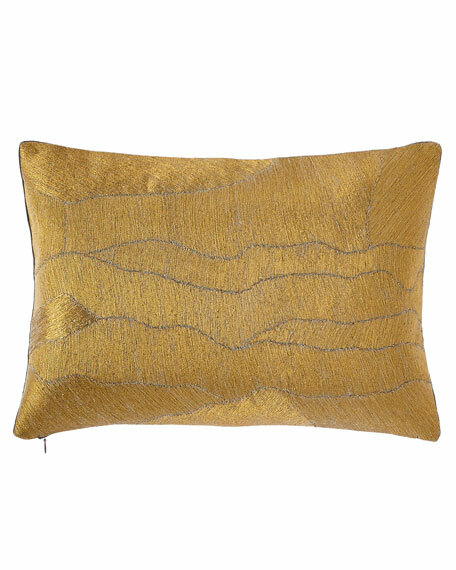 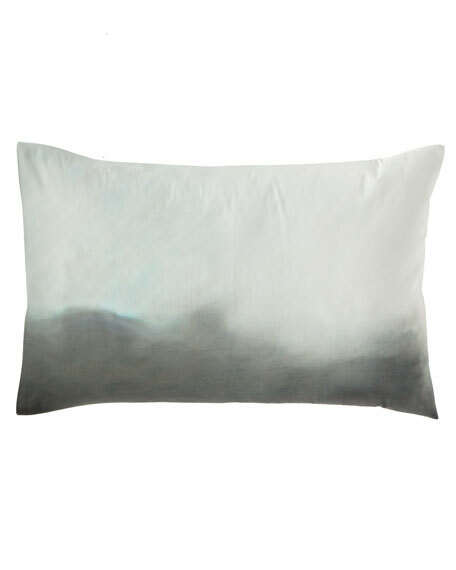 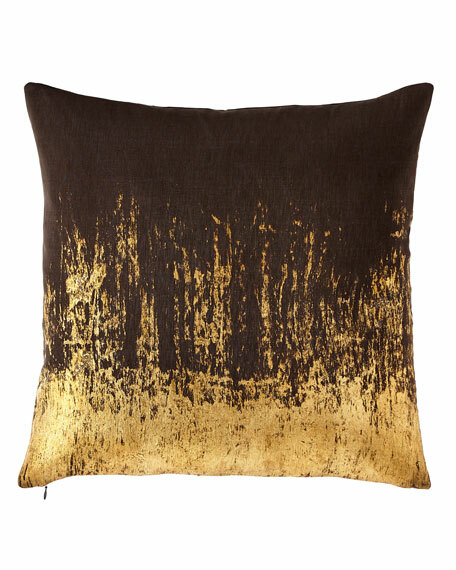 Metallic print onto a silky, decorative pillow add dimension and natural beauty to your room. 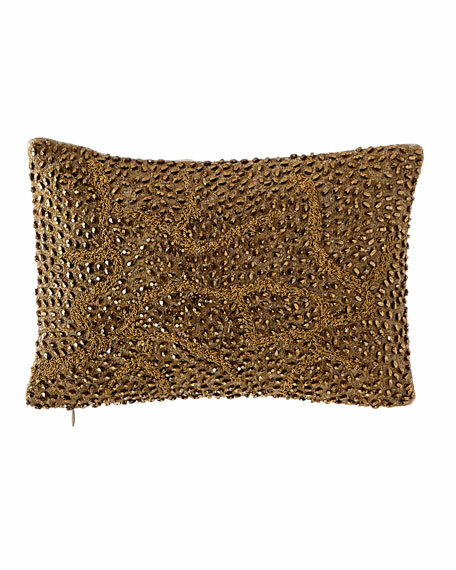 Decorative pillow with allover beaded detail.